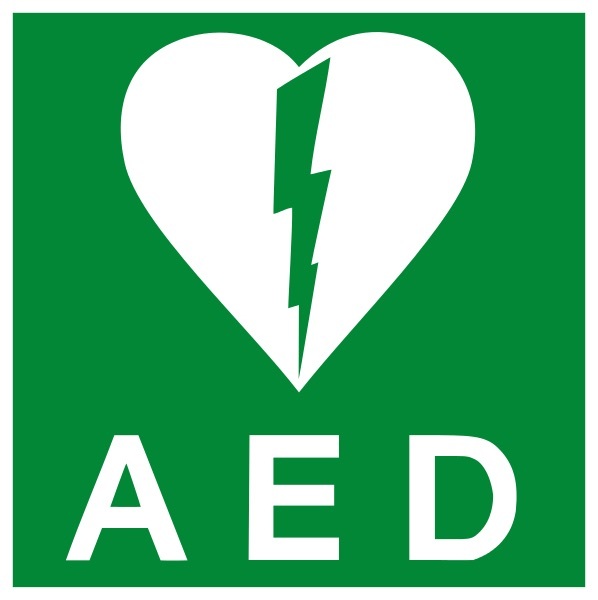 Learn how to perform CPR and use an Automated External Defibrillator – essential first aid skills that can help save a life. Passing this class grants an American Heart Association CPR/AED certification for adult, child, and infant care, and for first aid. Certification is valid for two years. Please contact us for your discounted rate. America's Boating Course provides you with basic boating knowledge to decide what type and size boat you need, what to do when meeting another boat in a crowded waterway, and how to recognize and handle hazards. Many boat insurance companies will offer discounts on boating insurance to boaters who successfully complete America's Boating Course. 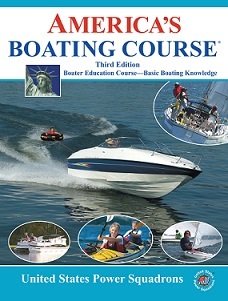 This course also provides a sound basis for continuing your recreational boating education. This is the first in a two-part program of study in offshore (open coast) navigation. In Junior Navigation, students will continue to use GPS as the primary position sensor. However, the offshore environment poses many different elements for consideration by the Navigator. Ocean currents, wind, and sea state all affect a vessel's performance over the longer passages. In the Junior Navigation course, students will learn to use celestial objects such as the sun as reference points. The course begins with the study of celestial navigation, teaching the student to take sights on the sun with a marine sextant and derive a line of position from that observation. The class will meet in the Baber room through the end of March. From April 1, the class will meet in the Lear room. No session will be held on Feb 11 or 18. Park in the southeast visitor parking lot. Go in the single sliding door labeled “Entrance,” then walk through to the lobby. Immediately as you reach the lobby, go down the stairs with the glass railing on your left. Piloting is the second of the Advanced Level courses and is the first course in the sequence of USPS courses on navigation, covering the basics of coastal and inland navigation. It is required for the Boat Operator's Certificate at the Coastal Navigation level. It introduces OpenCap’n, Marine Navigation software. This course focuses on navigation as it is done on recreational boats today and embraces GPS as a primary navigation tool while covering enough of traditional techniques so the student will be able to find his/her way even if GPS fails. The course includes many in-class exercises, developing the student’s skills through hands-on practice and learning. No class will be held on April 13th. This course is no longer accepting online registrations. The safety and comfort of those who venture out on the water have always been weather dependent. In this course students will become keener observers of the weather, but weather observations only have meaning in the context of the basic principles of meteorology — the science of the atmosphere. The course focuses on how weather systems form, behave, move, and interact with one another and reflects the availability of all sorts of weather reports and forecasts on the Internet.